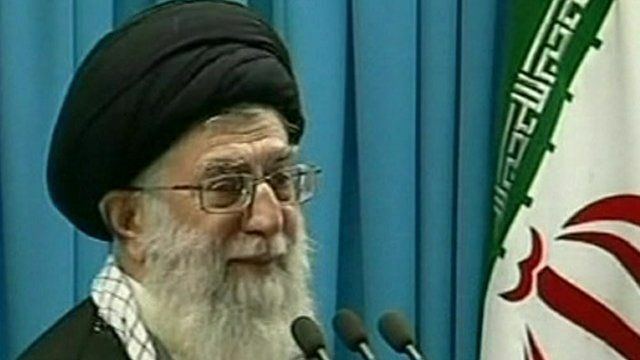 Warning from Iran over attack risk Jump to media player Iran's Supreme Leader Ayatollah Khamenei has warned that any attempt to attack his country's nuclear programme will meet a forceful response. 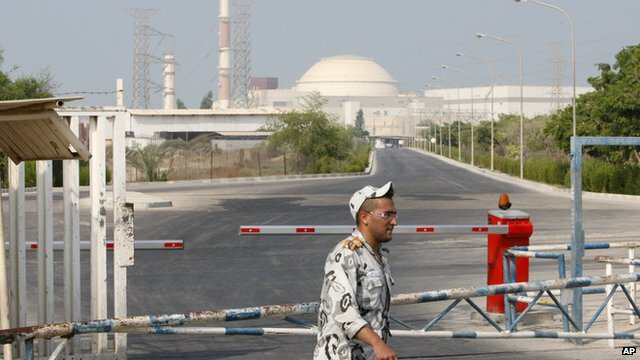 Nuclear inspection begins in Iran Jump to media player Dr Hans Blix, the former head of the IAEA told Radio 5 live that speaking to Iran ''like a child'' would not help. Iran's Supreme Leader Ayatollah Khamenei has warned that any attempt to attack his country's nuclear programme will meet a forceful response. 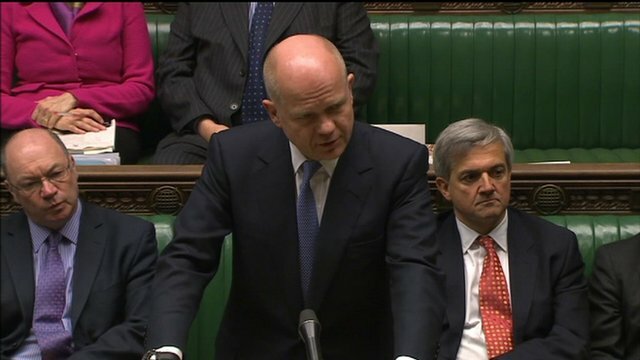 His comments come a day after Israel's defence minister told a security meeting that time was running out to halt Iran's nuclear ambitions. American officials, including the defence secretary, Leon Panetta, have expressed concern that Israel may be positioning itself for an early attack on the Islamic Republic.